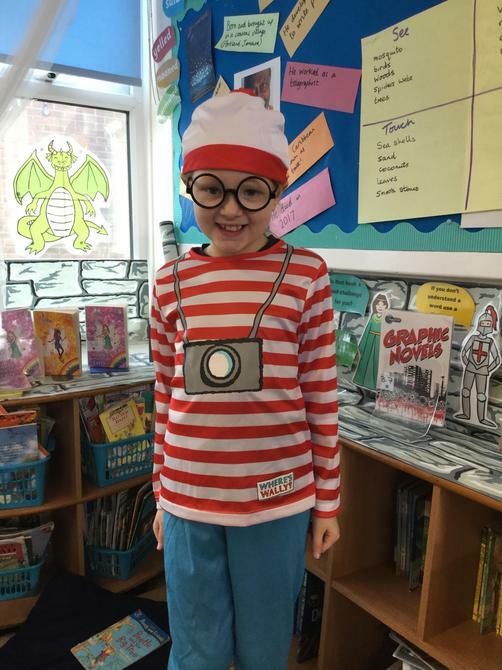 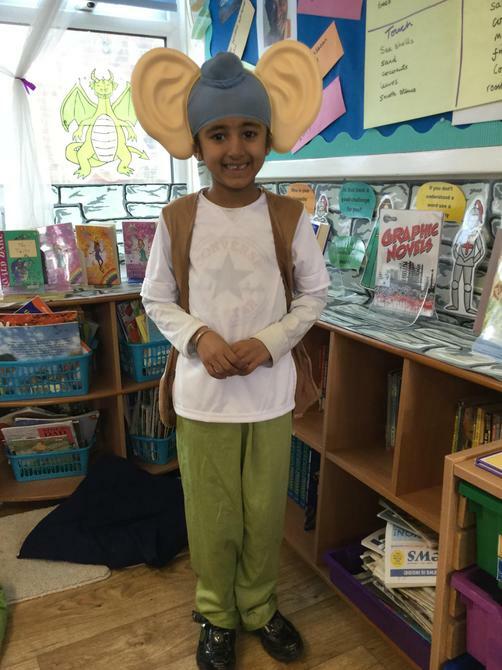 In school today we were delighted to celebrate World Book Day (albeit a little late because of last week's snow!). 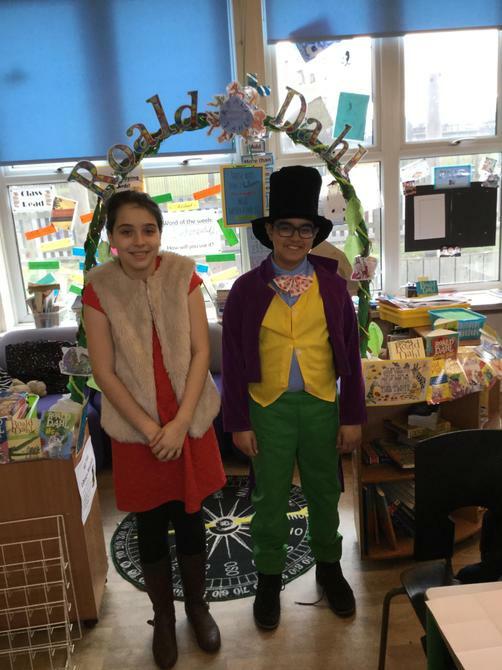 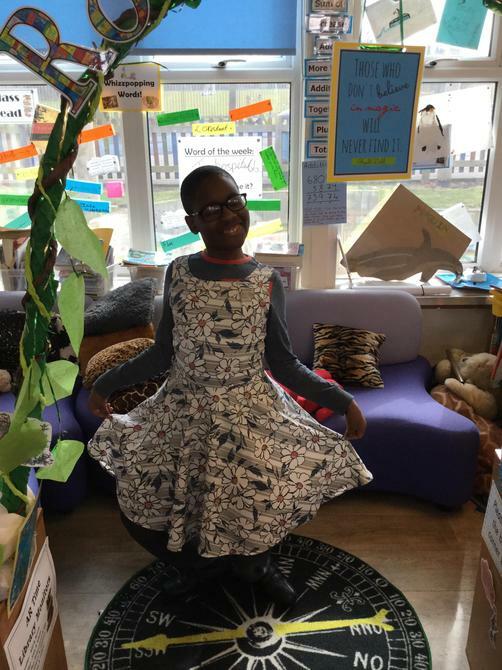 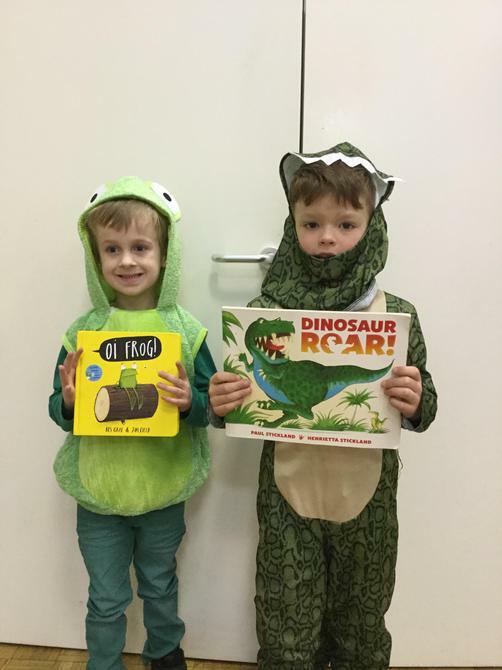 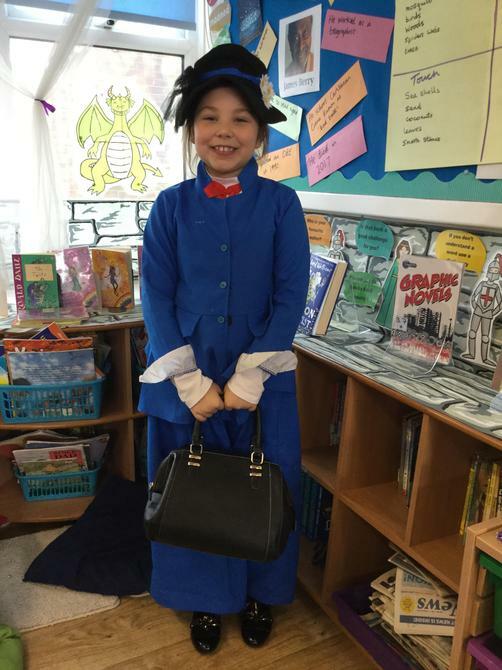 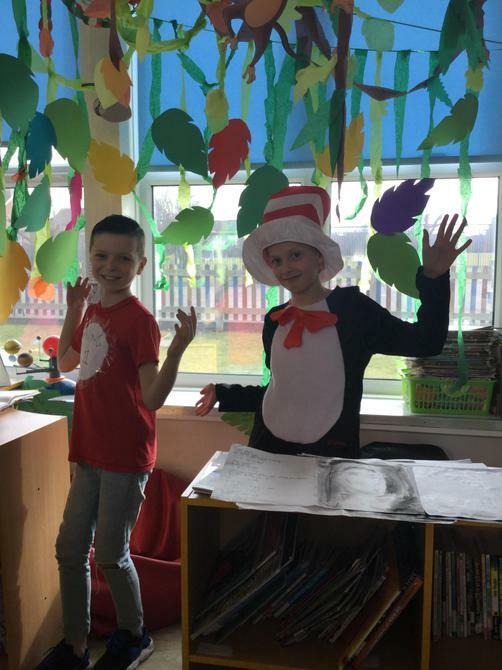 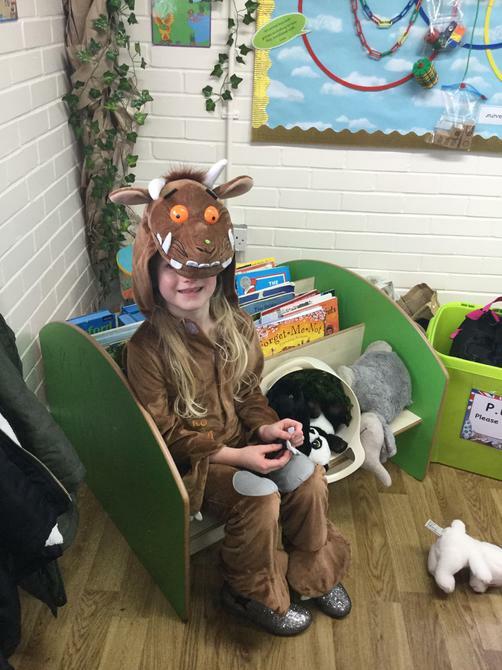 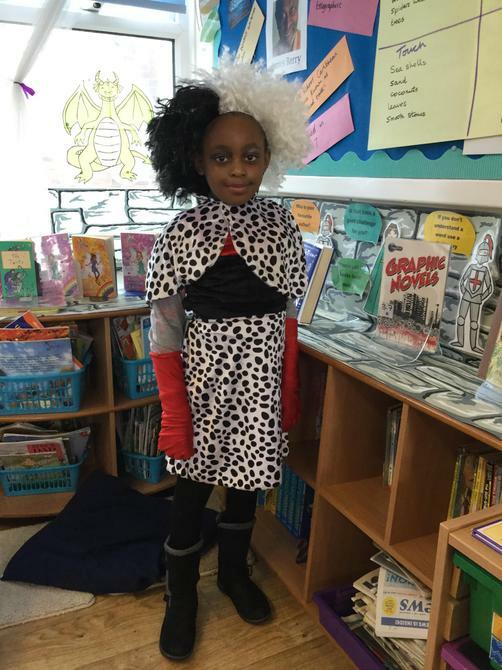 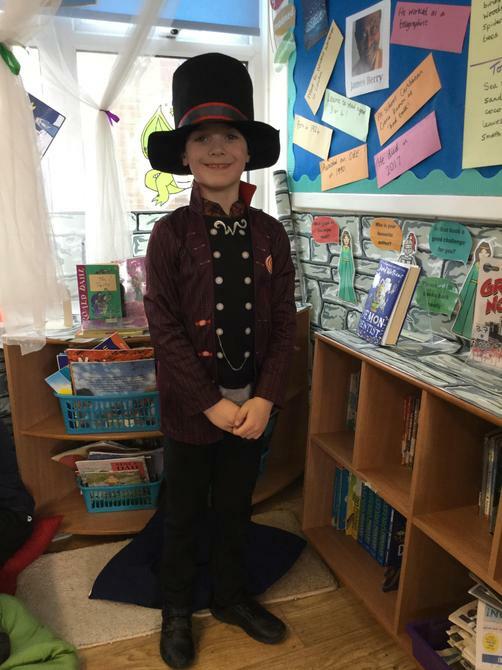 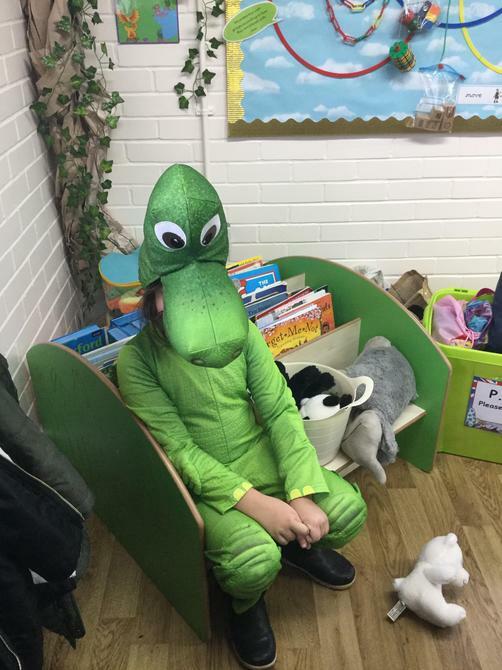 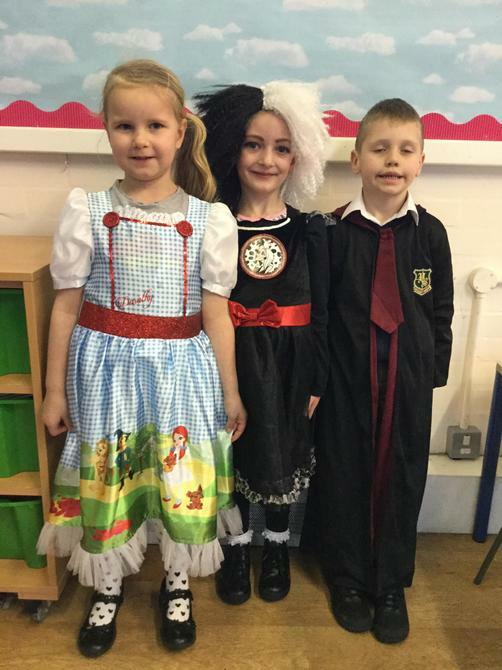 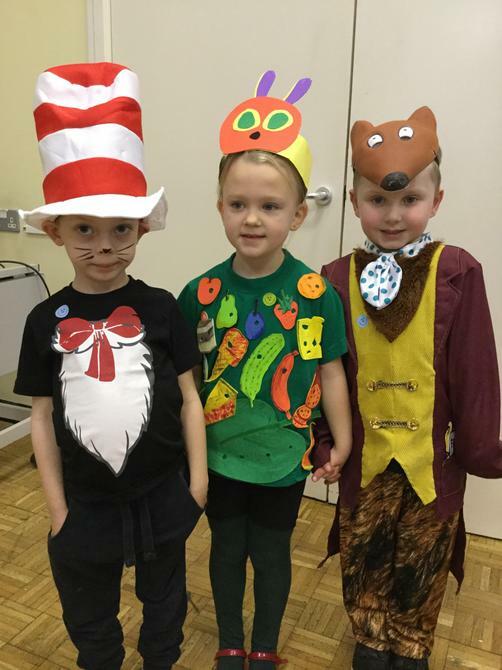 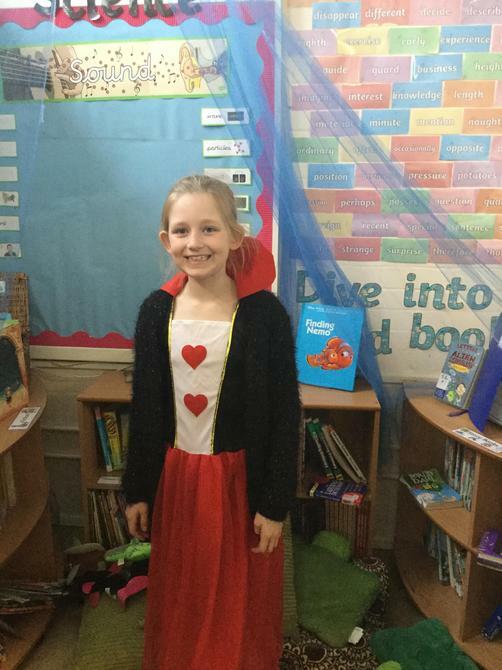 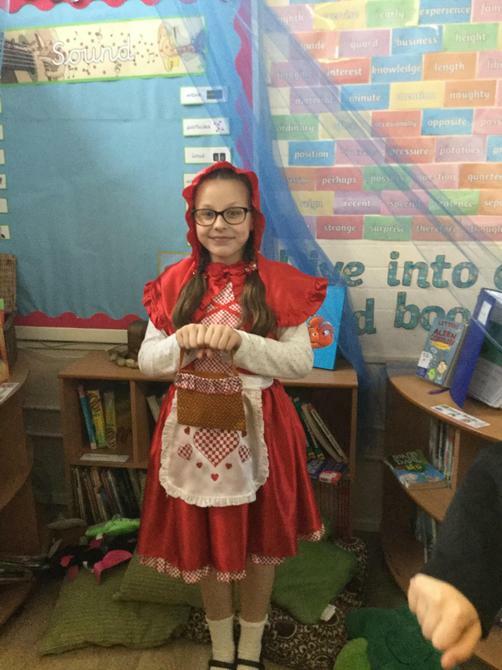 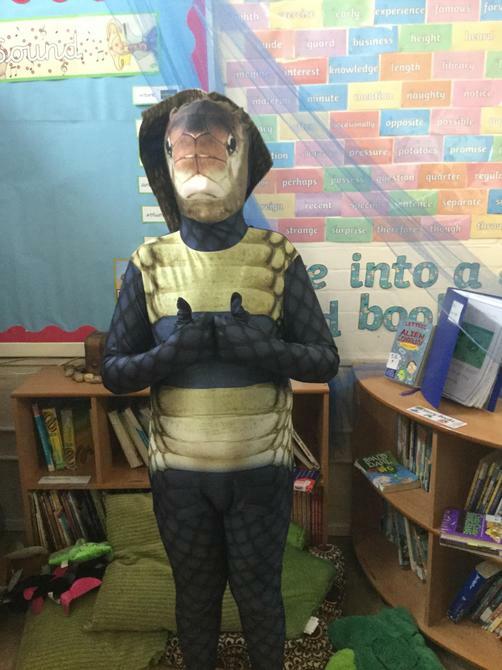 The children arrived in school in a variety of impressive costumes and then during the day completed work based around a book or author. 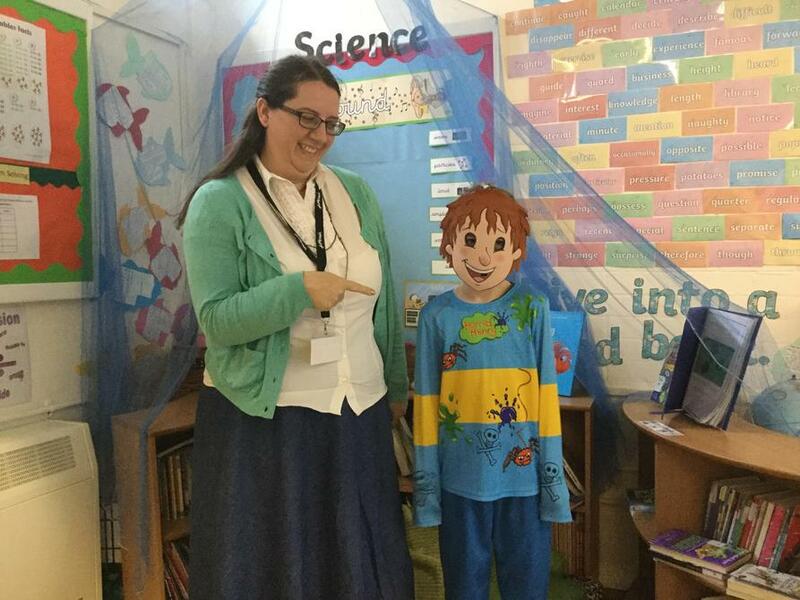 At the end of the day, the children all gathered in the hall for a sharing assembly with parents invited to share in the completed work. 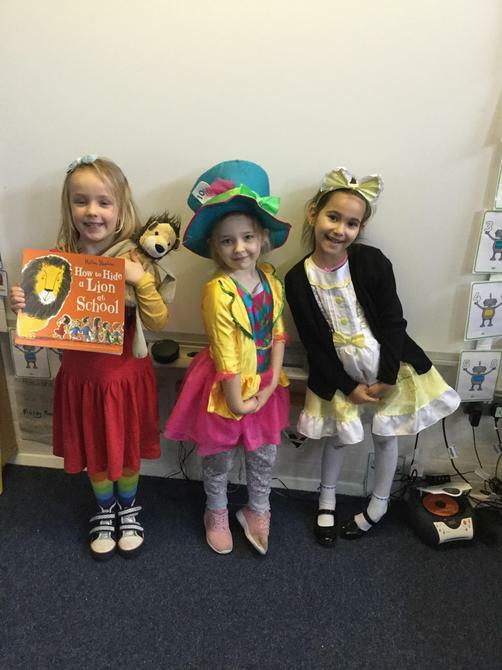 Well done to everyone who made the effort with their costumes - how many book characters can you recognise in the pictures below?